What is the use of the Targeted Adjustment tool? It lets you manipulate the masks. It lets you pick a range of channels to adjust. It lets you change the layer style. It lets you pick a range of colors to adjust. Which of the following statements is true about the Dot gain value? 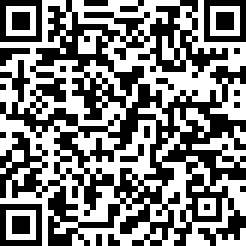 It identifies the dot gain of the paper on which the image will be printed. Its standard value is 30%. It specifies how the neutral areas made up of cyan, magenta, and yellow are replaced with black ink. It limits the amount of ink used during printing. Which of the following are the advantages of the adjustment layer? Which of the following options in the Transform submenu stretches an item in all directions? Which of the following blending modes darkens the base color to reflect the blend color? Which of the following source sampling types will you choose to fix an imperfection in an image? Which of the following options helps you monitor and modify your work? Which of the following Process Versions of Camera Raw is used in Camera Raw 7? 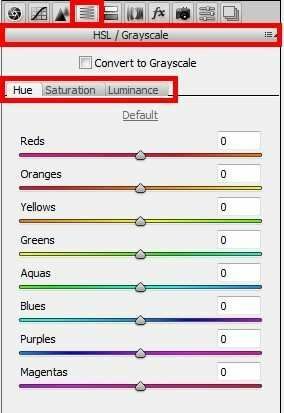 Which of the following is the function of the Hue tab in the HSL/Grayscale controls of Camera Raw? Changes the vividness or purity of the color. Which of the following is NOT an option of Color LUT Adjustment? Which of the following is used to clear filters from the Filter panel in Adobe Bridge? Click the Clear Filter button at the bottom of the Filter panel. Click the Keep Filter When Browsing button at the bottom of the Filter panel. Alt-click (in the Windows OS) or Option-click (in the Mac OS) to inverse selected criteria. center of the brush area as you hold down the mouse button or drag? It chooses colors for different elements of the gallery. layouts, and whether to include filenames on HTML gallery images. It specifies the information that appears on every page of the gallery. It includes a caption, based on image metadata, on gallery images.